Cyclosporin is used in organ transplantation. How it works. 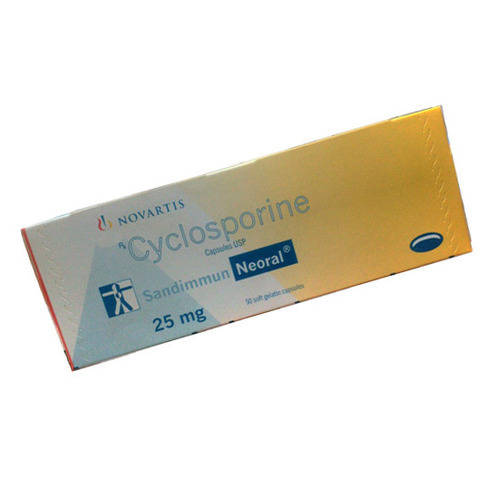 Cyclosporine belongs to a class of drugs called immunosuppressive agents. 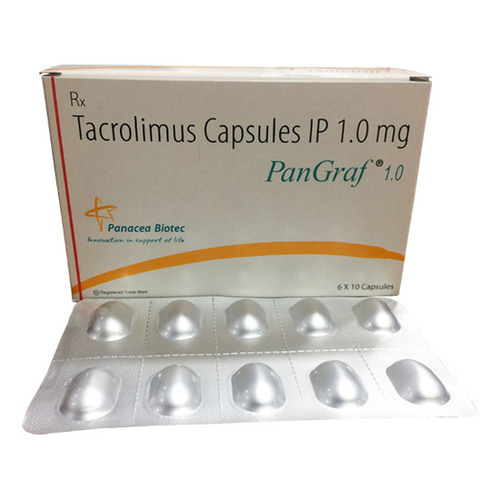 It lowers the body’s immune response thereby preventing the attack on the transplanted tissue or the body’s own cells.